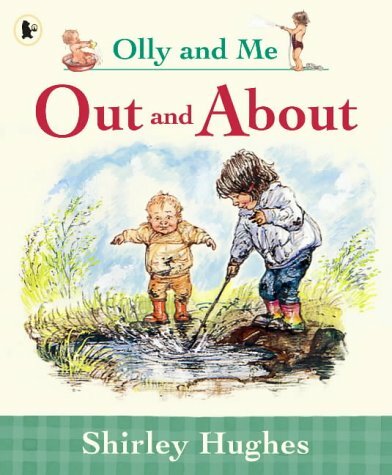 From mud pies to mist, from sand castles to snow, this year-round collection of original verse celebrates the out-of-doors with the same joy small children bring to it. "The poems would be worth reading without the artwork, but here it almost steals the show."--Booklist. Shirley Hughes has illustrated over 200 children's books. Her many awards include the Kate Greenaway Medal for "Dogger" and also the prestigious Eleanor Farjeon Award for her services to children's literature. Shirley Hughes has three grown-up children (one of whom, Clara Vulliamy, is also a children's book author/illustrator) and lives in London.